You are here: Home › Further › Education › Uxbridge College Netball Academy Team Celebrates National Finals Place. 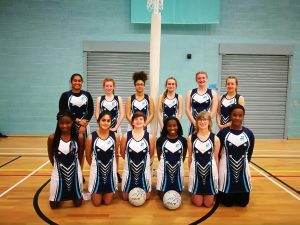 Uxbridge College Netball Academy team is celebrating after winning a place in the Association of Colleges’ Sport National Championships 2019 in Nottingham to represent London. The new London Champions won the AoC Sport Regional Tournament with three wins and a draw. They won against Newham Sixth Form College, Waltham Forest College and St Charles Sixth Form College and drew with Sir George Monoux College. 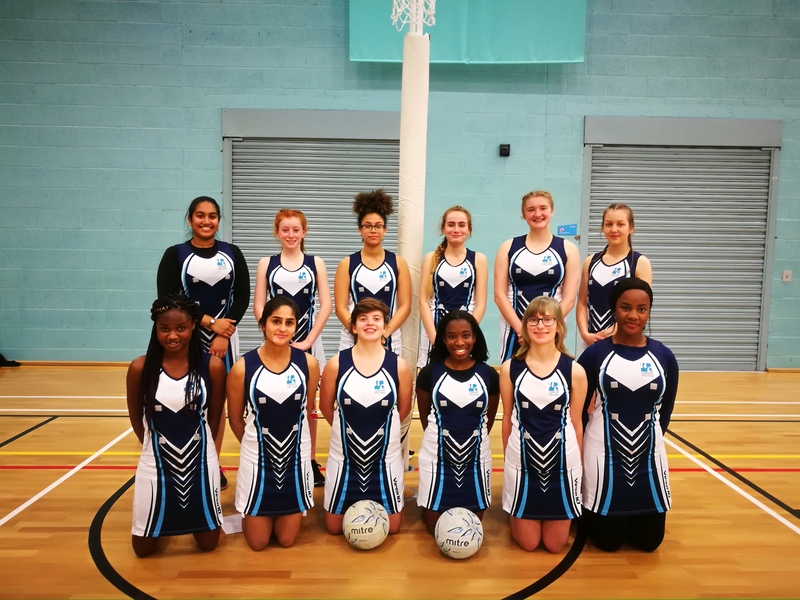 Uxbridge College Netball Academy, which works in collaboration with Blaze Netball Club, offers a full-time programme of study combined with professional netball development and coaching. The athletes are a mixture of Sports, A Level, GCSE and Electrical Engineering students. Nikki Glendinning, Head Coach, said: I cannot express how proud I am of these ladies; the self-discipline and teamwork they showed at this event was admirable. They have worked incredibly hard and will continue to do so in order to perform their very best in the national finals next year. Netball Academy students benefit from a range of opportunities including the chance to play competitively in the National League, to be guest speakers, work experience, an opportunity to play matches for Blaze Football Club, sports therapy and fixtures against other colleges and schools which take place every Wednesday. The team will now compete in the finals at the University of Nottingham’s David Ross Sports Village and local facilities in April next year.